Gym. Glam. Those two words don’t often go together. 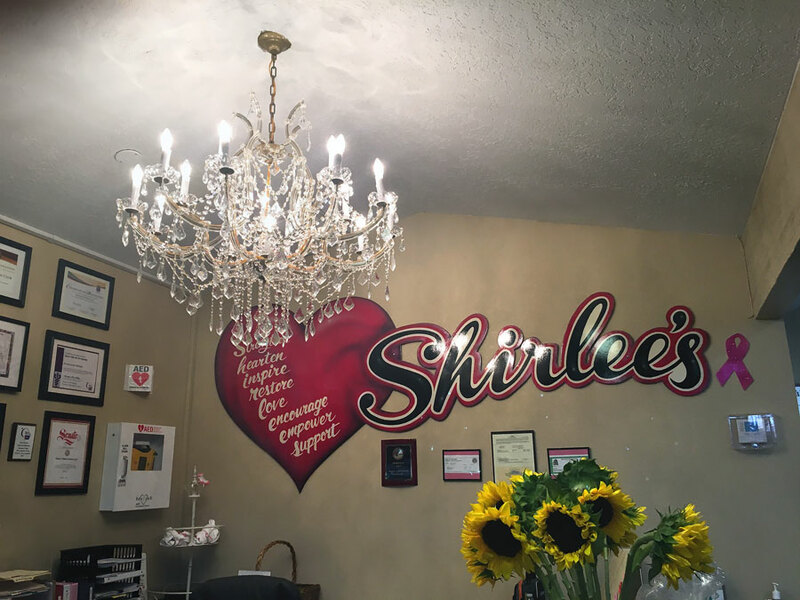 But here at Shirlee’s Ultimate Women’s Gym, we take pride in offering the cleanest, classiest workout space in the Inland Valley! Now our front desk sparkles with a gorgeous new chandelier. Wowza! The lighting is a Mother’s Day gift to all our members. After all you do for your families, friends, and co-workers, you deserve to pamper yourself with some “me time” in a resort-like setting. When you see our new chandelier as you walk in and out of the club, let it be a reminder to let your own best light shine for all to see. This entry was posted in News and tagged glam, gym, Shirlees, Upland. Bookmark the permalink.